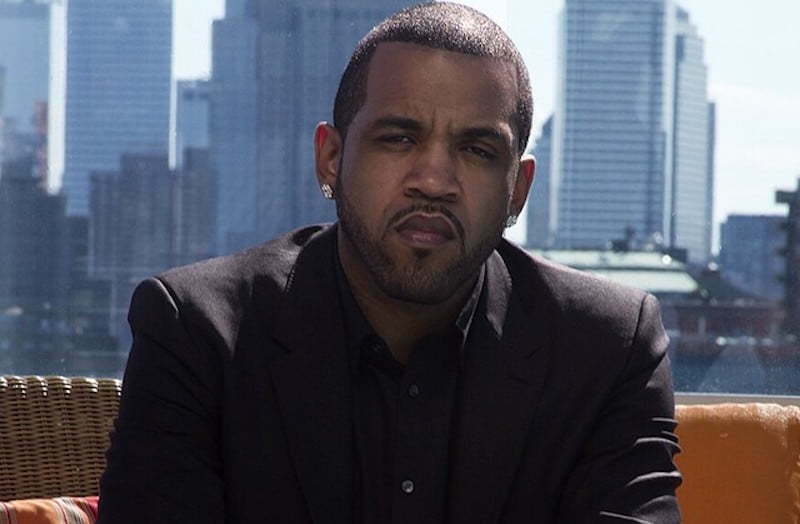 Lloyd Banks got everything thinking he is retiring from rap but turns out he is not. “With that being said.. I think it’s time to lay it down,” he added. 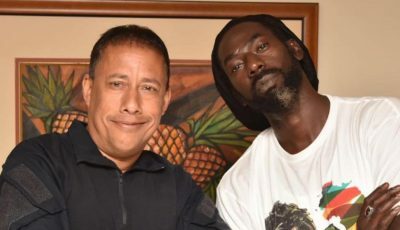 Rap fans immediately started speculating that the G-Unit legend is retiring from music, but now he is clearing things up saying he was announcing his retirement. “Just goes to show you what a mess the industry has become..they’ll rather cover everything that happens around the music..than the actual music itself..I hope all these outlets support me when I drop..have a good day,” Banks added on his Twitter timeline. Lloyd Banks also posted an infamous video of legendary wrestler Ric Flair announcing that he will never retire. So it’s safe to say that Banks is here to stay.